Features: High Neck t-shirts, basic design, Regular fit, long sleeve. The High neck t-shirt is basic design, Regular Fit, Long Sleeve high stretchy, and fits on the body perfectly. 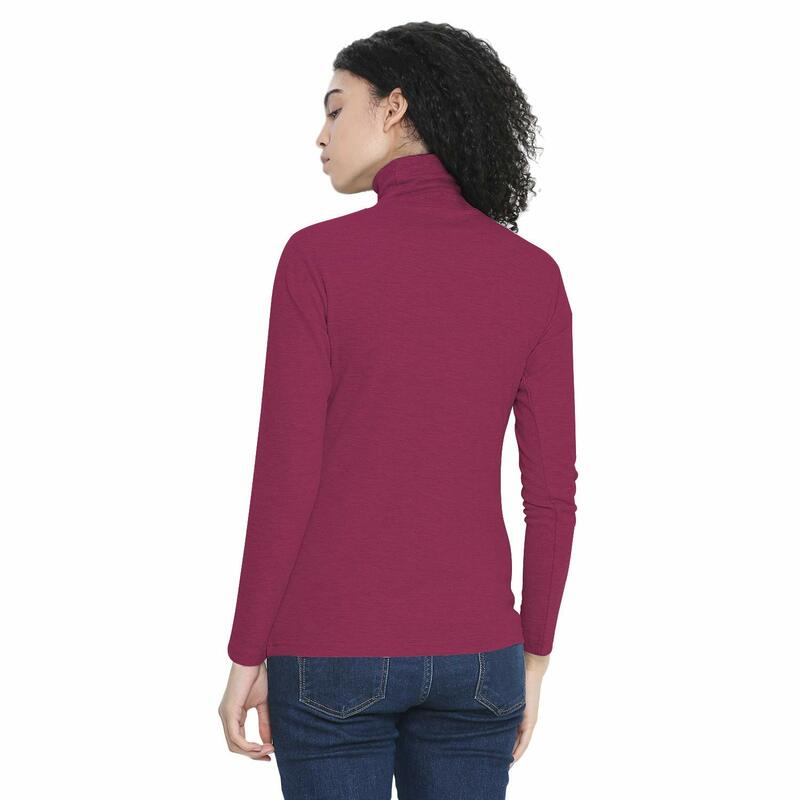 Soft and breathable fabric, lightweight and basic designed pullover thermal t-shirt. 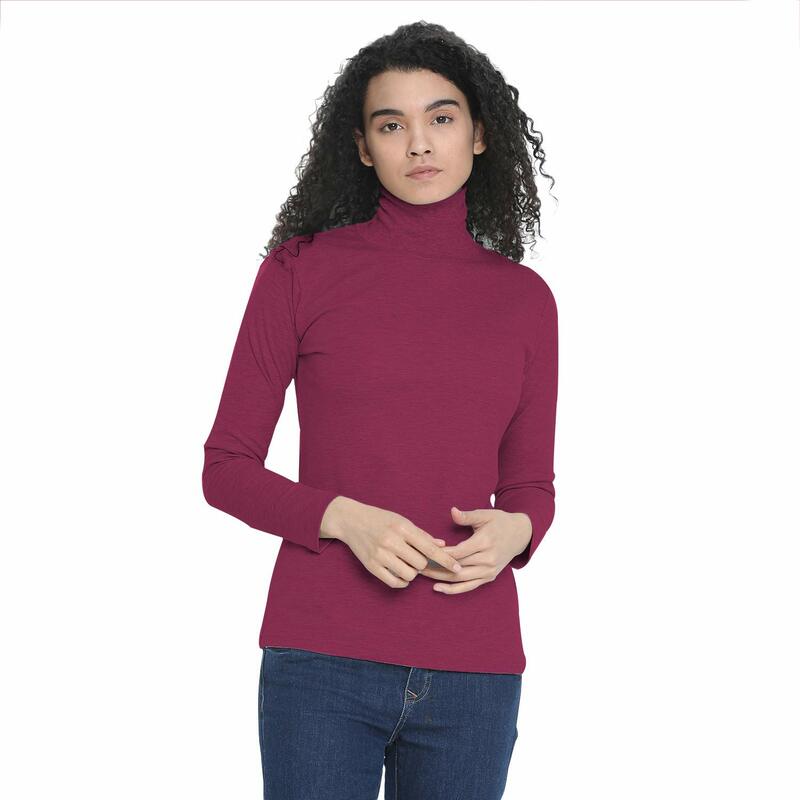 Give Unique Collection to your wardrobe casuals with High Neck long sleeves pullover solid color T-shirt. 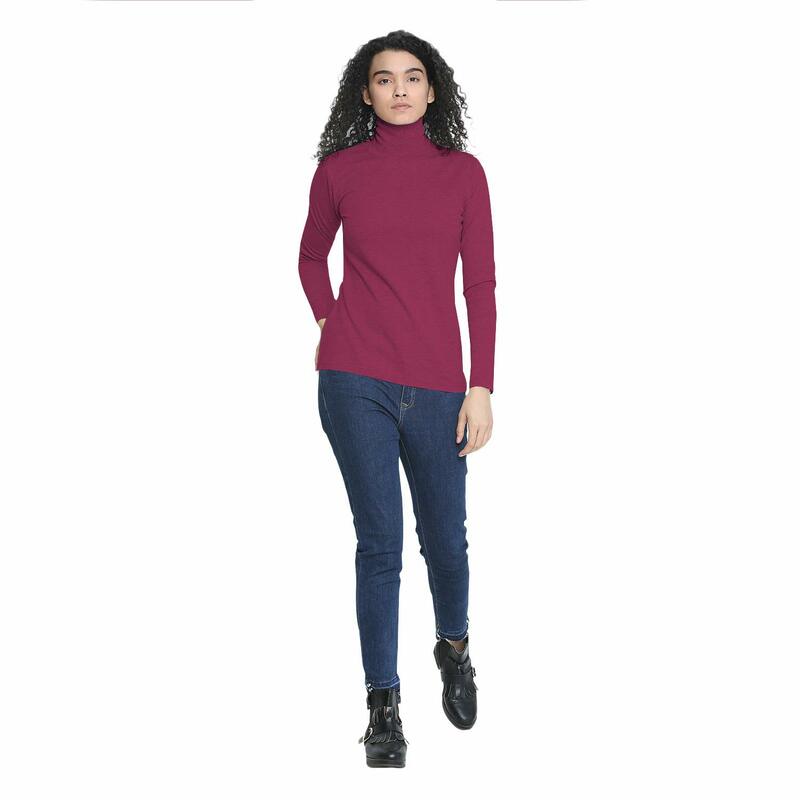 It is a Regular Fit which is comfortable and stylish with brand logo. It is fabricated with unique mingle of 52% Cotton and 48% Polyester Pique Fabric. High Neck T-shirt is a simple but not boring style and wearable in long terms. It has ultra-soft poly-cotton breathable, lightweight and comfortable fabric is perfect for cold weather layering. Attain ultimate comfort and royal status by wearing this High Neck T-shirt initiated by CHKOKKO. This T-shirt is suitable for hang out, travel, college, everyday activity. Dress it up with a overcoat and slim fitting pants for a casual fashion look, or just pair it with casual pants/ jeans to light up your smart casual character highly durable, light felt comfort wear.